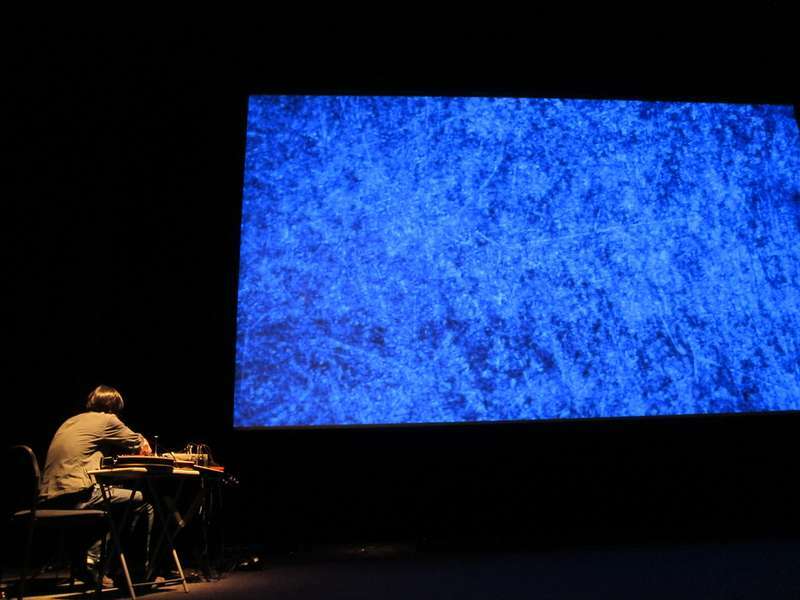 Golding is an Australian-British artist who combines film projection, lighting and sonic composition to create expanded cinema performances and installations. Photographic compositions printed as optical soundtracks, and decomposed uprooted vinyl library music, situate Golding’s work at the crossroads of science and superstition, philosophy and pulp. "Sally Golding deftly exploits precisely that flapping and buzzing embedded in the media that mutates, as it transmits from format to format, into recognisable sounds such at the swelling of a thunderstorm, layering in an impasto of noise.” – Stuart Heaney (Psyche Tropes, 2014).